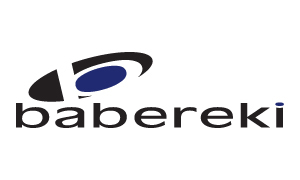 Babereki is a registered member of the NCR (National Credit Regulatory Authority) and offers a range of easily accessible lifestyle products and financial loans to employees and employers. 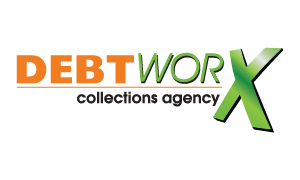 Debtworx Collections Agency provides your company with an efficient and tailor-made debt collections service. By outsourcing your debt collection function to Debtworx, you will achieve advanced operational efficiency while rather spending your time on core business functions. 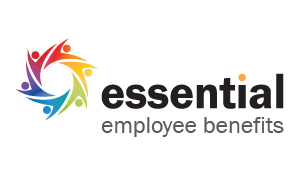 EEB aims to empower employees by offering insurance and lifestyle products that improve their quality of life. We are dedicated and focused on providing solutions to employers, employer organisations and individuals.